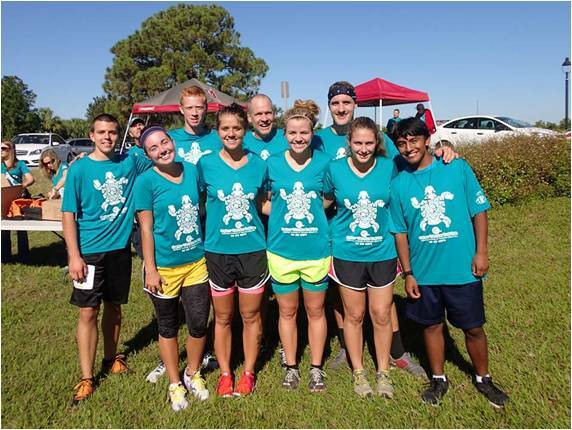 Tired of pounding the pavement on the same ole 5K race course? 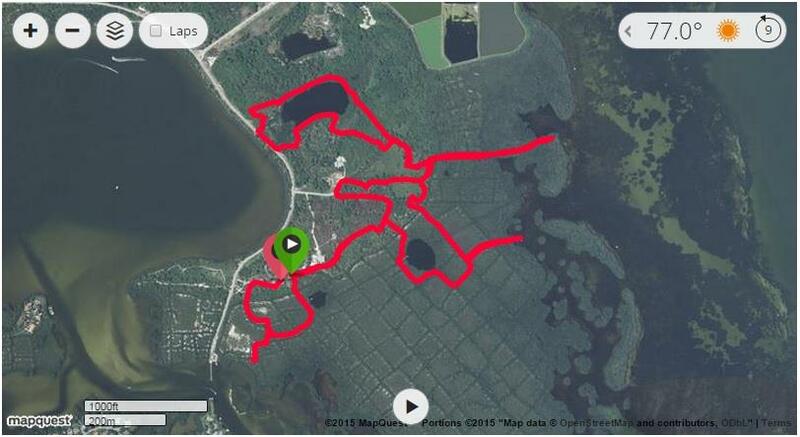 Go-pher something different and enjoy 8 kilometers (4.9 miles) of natural trails through one of Tampa Bays hidden gems! 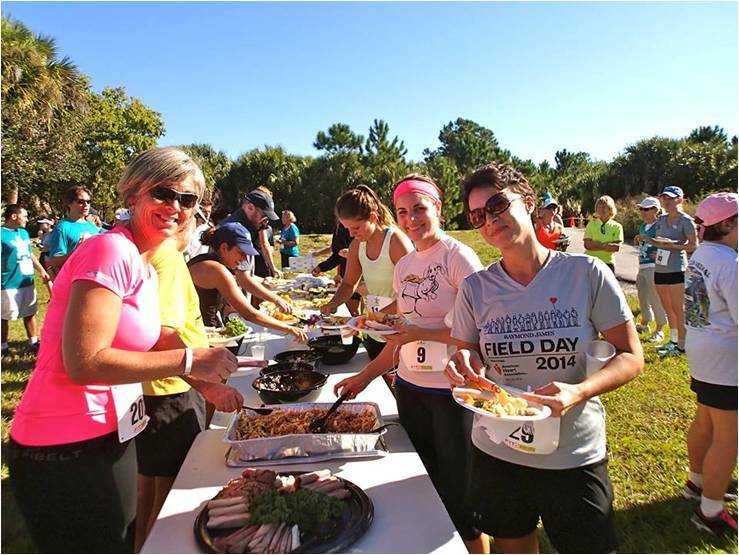 The Gopher Weedon trail run will take runners and walkers along a journey through native Florida habitats, including gorgeous views of Tampa Bay. 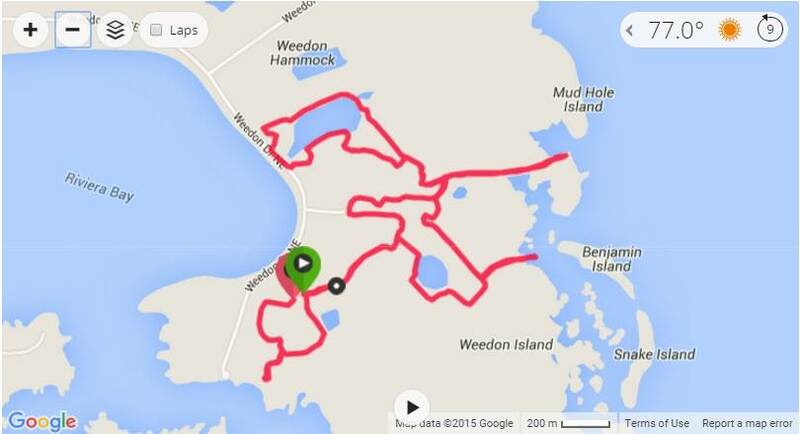 This unique, professionally-timed race will occur on Saturday, October 27th at the Weedon Island Preserve - a 3,700 acre preserve nestled along Tampa Bay in northeast St. Petersburg. 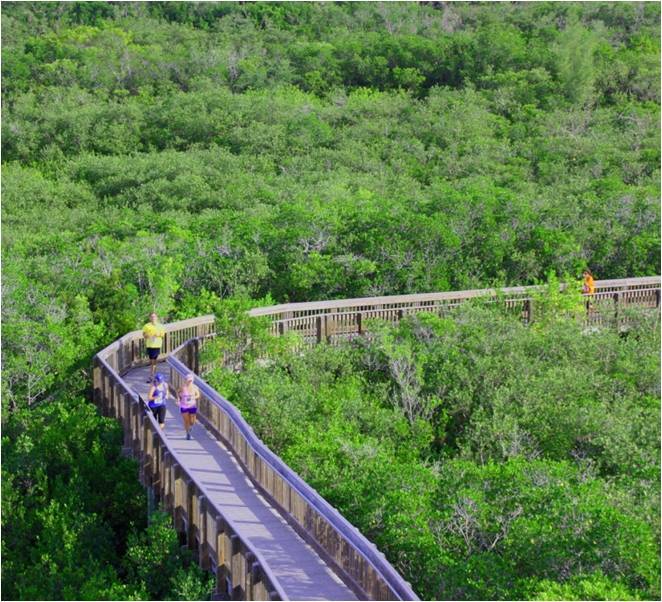 The race course winds through mangroves, salt marsh and Florida scrub habitat along well-maintained dirt and boardwalk trails. 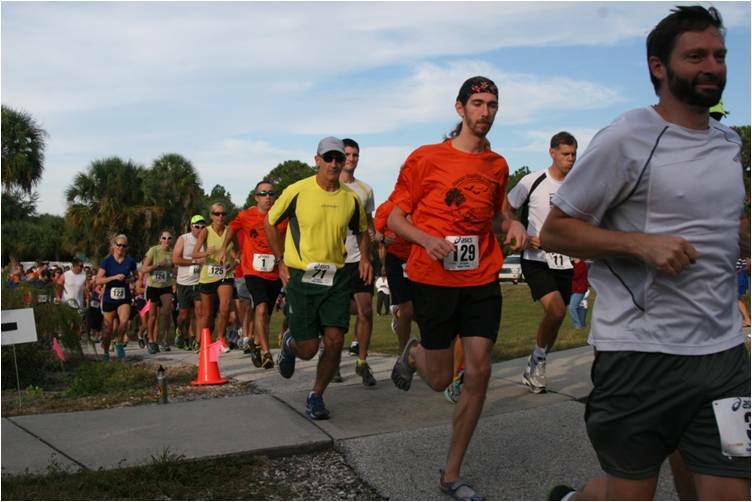 Runners may catch a glimpse of wildlife, including the slow-moving gopher tortoise (a threatened species for which the race was named), as well as relic Indian mounds and dune ridges left by the preserves earliest inhabitants. After the race, enjoy refreshments before strolling through the Cultural and Natural History Center, where you can learn more about the prehistoric people and the natural environment. 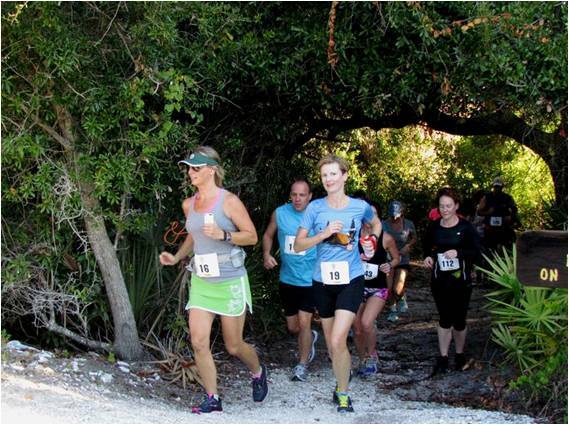 All proceeds from the race will benefit the Friends of Weedon Island, Inc., a 501(c)3 organization that supports environmental preservation and education at the Weedon Island Preserve. Educational and cultural activities at the cultural center. Parking is tight in the main education center parking lot - PLEASE CARPOOL. 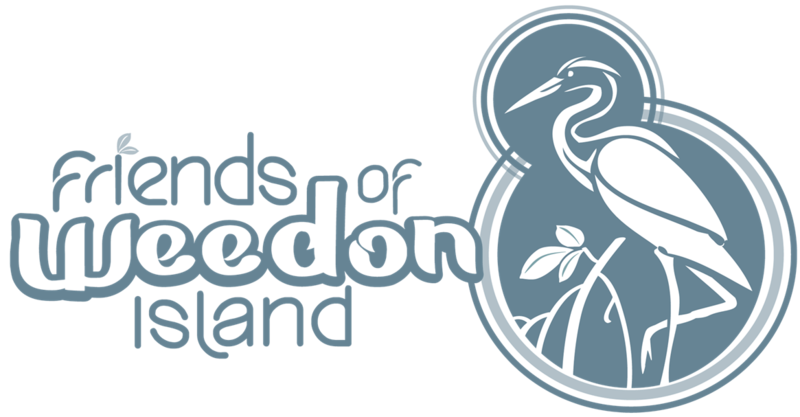 Friends of Weedon Island, Inc.
More activities from Friends of Weedon Island, Inc.